Groupon has posed a new deal that is going fast! Free three month subscription to TIDAL’s premium subscription plan. This deal is pretty sweet in that it doesn’t cost you a thing. Click the following link and redeem your free three months to the service. Hurry quick this deal expires September 1st. 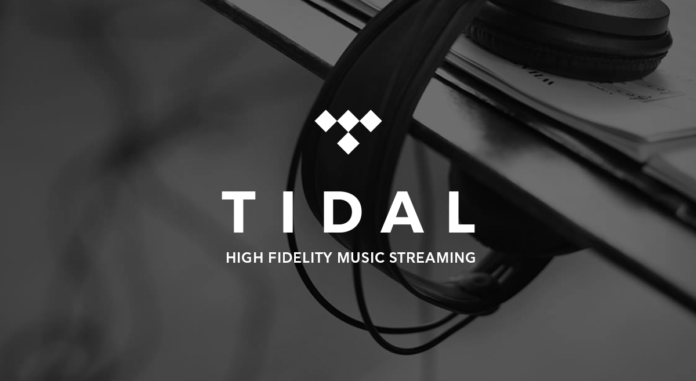 TIDAL’s premium subscription is normally $9.99 a month and unless you cancel after the three month period you will be charged this amount for the following months. Claim codes cannot be resold, transferred for value or redeemed for cash. Limit one per customer and account. After the 3-month promotional period, plans will automatically renew to $9.99 a month, unless canceled with merchant.